I first discovered NOVA REN SUMA via her kickass writerly blog, Distraction99.com, which I read religiously in my MFA days. The site is uplifting and introspective, with stellar writing from Nova and writer pals. Then I read her stunning book IMAGINARY GIRLS, and I knew she was a voice to be reckoned with. So I’m thrilled to welcome her this week to the Debutante Ball. She stopped by to chat about her new book, THE WALL AROUND US. The book is a ghostly story of suspense told in two voices—one still living and one dead. On the outside, there’s Violet, an eighteen-year-old dancer days away from the life of her dreams when something threatens to expose the shocking truth of her achievement. On the inside, within the walls of a girls’ juvenile detention center, there’s Amber, locked up for so long she can’t imagine freedom. Tying these two worlds together is Orianna, who holds the key to unlocking all the girls’ darkest mysteries. 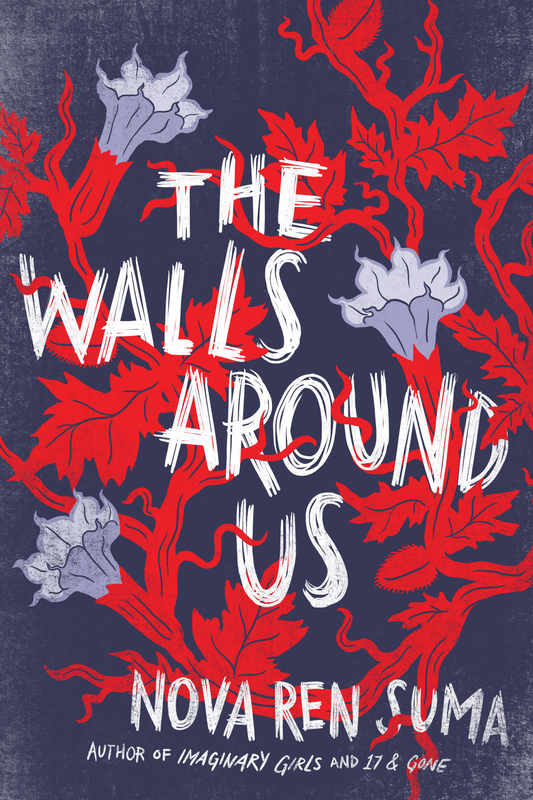 THE WALLS AROUND US comes out on March 24 from Algonquin Young Readers. I know a book is for me if it makes me cry. When I sob after the last page, curled up into a ball, unable to even think about doing anything else for the rest of the night, it’s a book I will read again and again every so many years, a book that’s a part of my life now. The last book that did this to me was TELL THE WOLVES I’M HOME by Carol Rifka Brunt. I read it when I was away at an artists’ colony in rural Georgia, alone in a cabin in the woods, and it just broke me. I can’t even articulate how much I admire this novel, but maybe admitting to all the crying helps give you a hint. A big twist came when I discovered that I was meant to write YA. Before that, I had gotten my MFA and written two novels for adults, and was coming up on years of trying to get an agent. So many rejections. I was almost about to give up writing novels for publication entirely when a series of surprising events led me to write for young adults. I quickly published a novel, found an agent, and found my place. Or so I thought. You see, I thought the twists in my career were over then, but they never are, are they? A new twist came upon me recently, after I published my third novel and second YA, 17 & GONE, when I was facing a wall of doubt about my next novel and my place in this industry. I was struggling with listening to all these voices in my head (those doubts, so many of them) when I reached a place of having to let go and just write for myself again. I ended up choosing a new publisher and starting down a new path. My new novel, the outcome of all this doubting, wandering, and ultimately reinvention is called THE WALLS AROUND US, and it comes out from Algonquin YR on Tuesday. I was teaching a writing workshop at a beautiful artists’ colony in Northern California this past June when one of my deathly phobias flew into the Artists’ Barn and starting fluttering around the rafters and then swooping down at the writers’ heads. It was a bat. I am terrified of bats. I wanted to hold it together and be completely in charge, since I was the one leading this week-long retreat, but the phobia could not stay down. The writers who were there saw how freaked out I was. After many attempts and some shrieking, they banded together to usher the bat through the sliding glass doors and into the night, and I was grateful… if a little ashamed that I couldn’t hide my fear. The next morning I used the bat as an ice-breaker to help with introductions on our first day of workshop. That was one of my fears last night, I admitted, so let’s talk about our writing fears. I confessed some of my own, but I’ll keep those a secret, since you already know all about the bats. Any ordinary author may have said yes and politely said thank you when I told her how much her keynote had moved me, and then gone on with her day. But this is Libba Bray, an extraordinary, generous, and kind person. We started talking and when I said I was a writer, too, she suggested we write together right then and there at the coffeeshop. She got a table next to mine and got out her laptop. She had her coffee and started typing and I had my coffee and tried typing (all the while thinking I AM WRITING WITH THE GENIUS LIBBA BRAY! WHAT IF SHE SEES THE DRIVEL I’M TYPING?? ), and that’s how it all began. We have since built a real friendship, but it all started because she was someone I admired and because I loved her writing. My new book THE WALLS AROUND US, comes out this Tuesday, March 24, and it’s all I can think about right now. It’s consuming my life, so it certainly is still my Next Big Thing even while it’s in the midst of happening. This is what I wonder: What do you do when your next big thing is over? How do you move on from a book you put your all into and find more of yourself to put into the next book? Maybe your readers can help me find the answer to that. Nova Ren Suma is the author of THE WALLS AROUND US, which is the #1 Kids’ Indie Next Pick for Spring 2015 and an Amazon Best YA Book of the Month for March. She also wrote the YA novels IMAGINARY GIRLS and 17 & GONE, which were both named 2014 Outstanding Books for the College Bound by YALSA. She has an MFA in fiction from Columbia University and has been awarded fiction fellowships from the New York Foundation for the Arts, the MacDowell Colony, Yaddo, the Djerassi Resident Artists Program, the Millay Colony, and an NEA fellowship for a residency at the Hambidge Center. 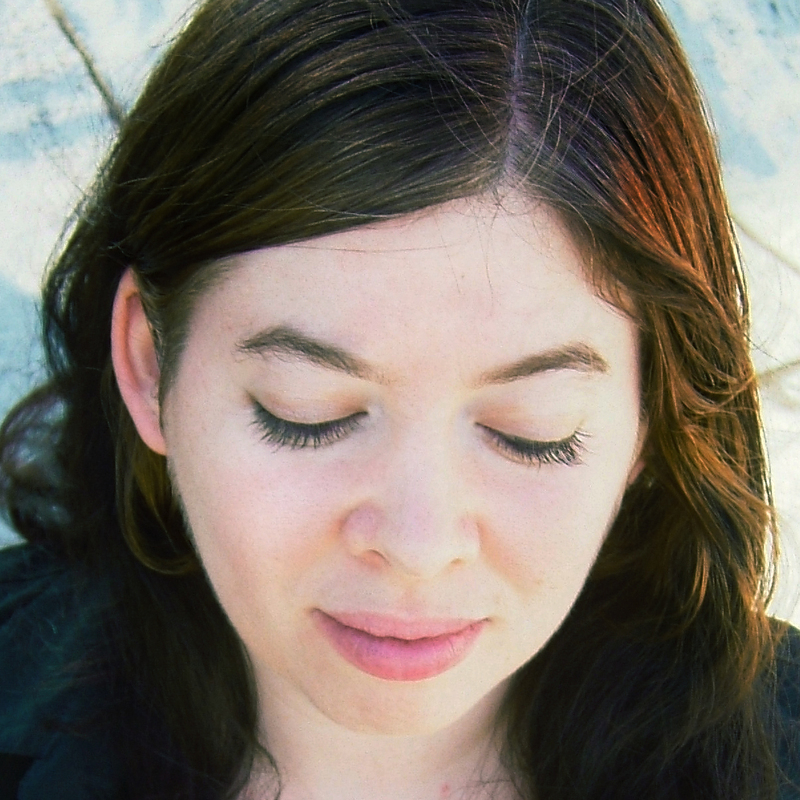 She worked for years behind the scenes in publishing, at places such as HarperCollins, Penguin, Marvel Comics, and RAW Books, and now she teaches writing workshops. She is from various small towns across the Hudson Valley and currently lives in New York City. I loved The Walls Around Us! I’m so glad you chatted with Nova and posted this. And thanks for the giveaway! Wow, this looks like an awesome and intriguing read. Great interview.